Sternberg began his fossil hunting when he arrived in Ellsworth, here he started collecting leaf imprints from the Dakota Sandstone around the ranch. With this formation alone, Sternberg created a vast collection. In the winter of 1875-76 he was enrolled in school at what is now known as Kansas State University, were he was unable to get a spot on B.F. Mudge's fossil collecting crew for that summer. He later got a job from E.D. Cope in a letter that had $300 in it that told him to "Go to Work" collecting fossils for him. His first specimen he collected for Cope was a series of 23 large Tylosaurus Vertebrae. Throughout career Sternberg sold thousands of fossils to help pay for his work. 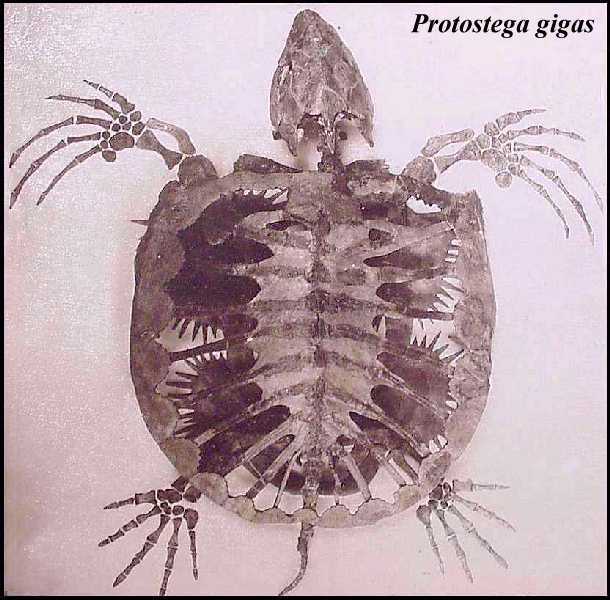 His fossils can be found in over a dozen different countries and at least 22 different states. 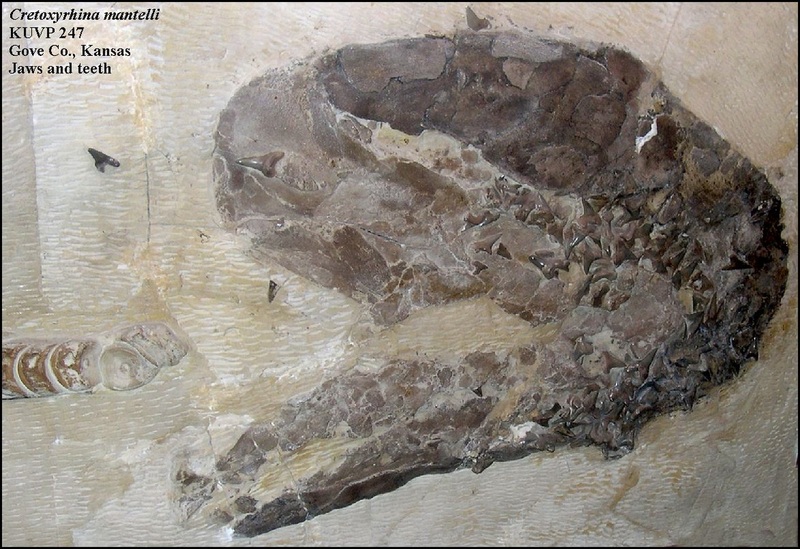 His fossils varied from a wide range of creatures including reptiles, birds, fish, and mammals. In 1913 he found what he considered his greatest discovery, was a complete skin impression of the crested duck-billed dinosaur Lambeosuarus lambei. This is on display in the dinosaur hall of the American Museum of Natural History in New York.